daughter suggested 5pax family dinner at firebake. wife had her old coursemates get together. 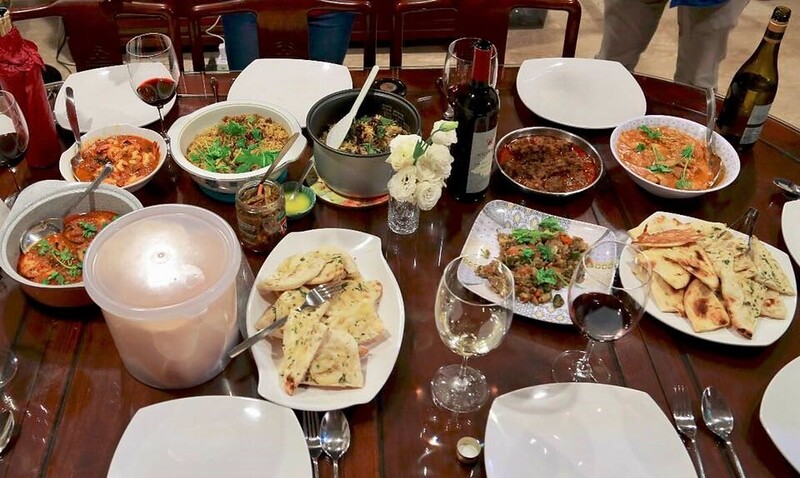 younger daughter had her dinner engagements. so it’s left with me. i decided to park at quayside, very convenient as dabbawala is right there on level one, but horrendous ramp & very narrow lots. anyway these days i just drive slowly & “inched” down & up the ramp, guided always by the outer curve ie near to the outer curve as that is easy to judge. daughter has the entertainer app so 1 main course free. 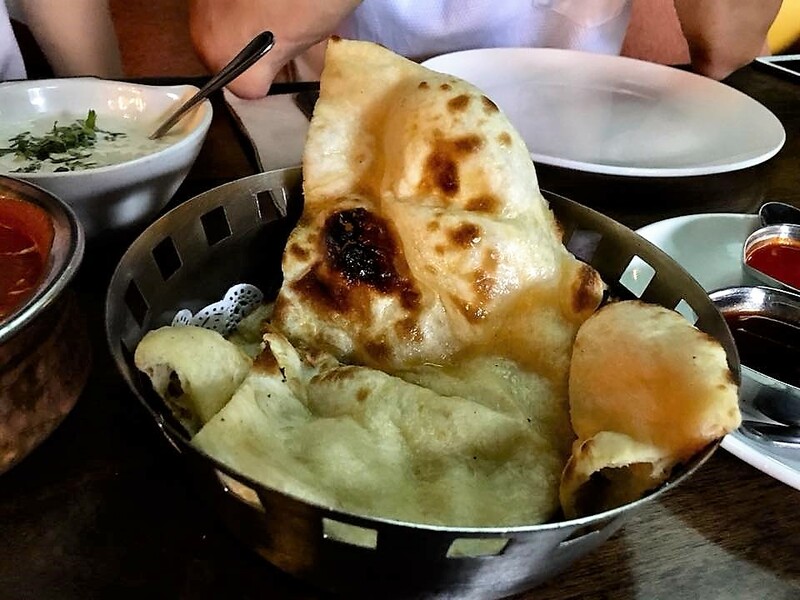 she ordered butter chicken, malabar fish curry, lamb biryani, one butter naan. SIL ordered a bee. butter chicken was ok, i would say pedestrian. 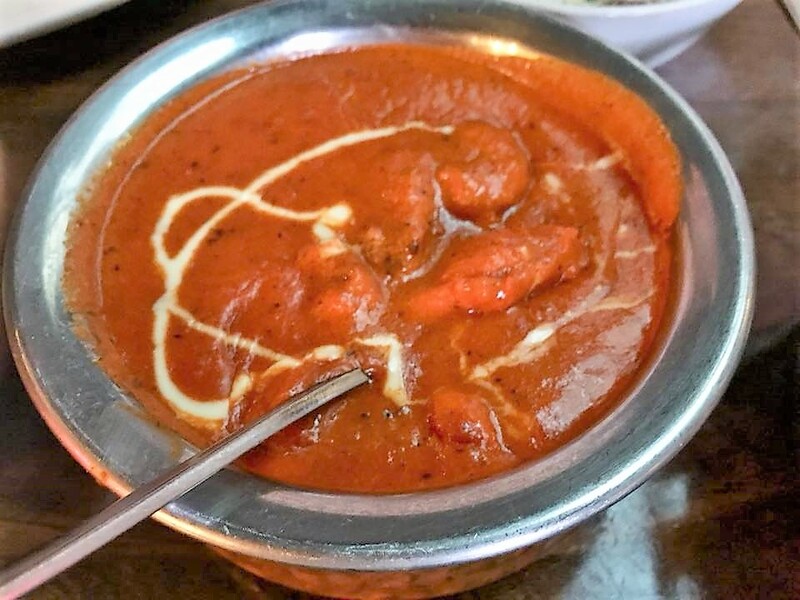 daughter & i agreed the butter chicken we bought from delhi restaurant like 15yrs-20yrs ago for children home parties when they were young was much better. this one has no much favour & the chicken breast also quite plain & tasteless. 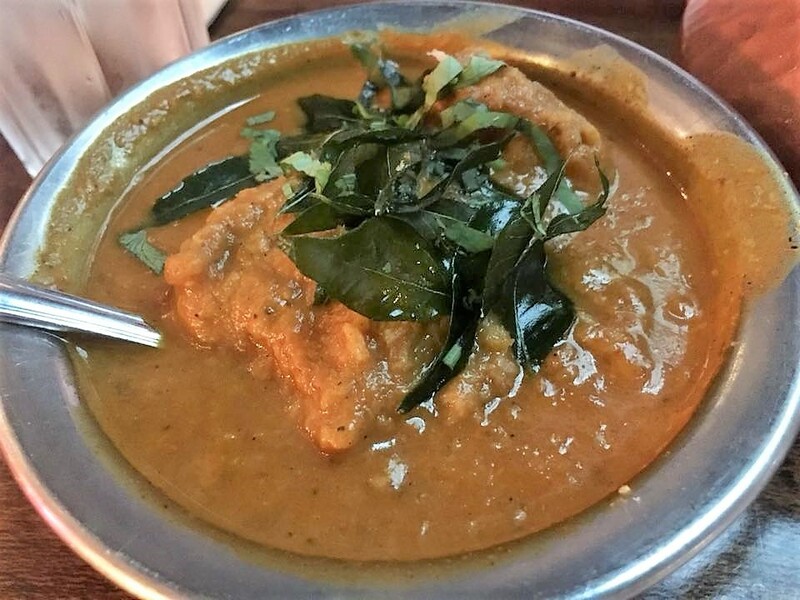 the fish curry was much better tasting. the fish though was soft & not so great, not sure what fish it was…. 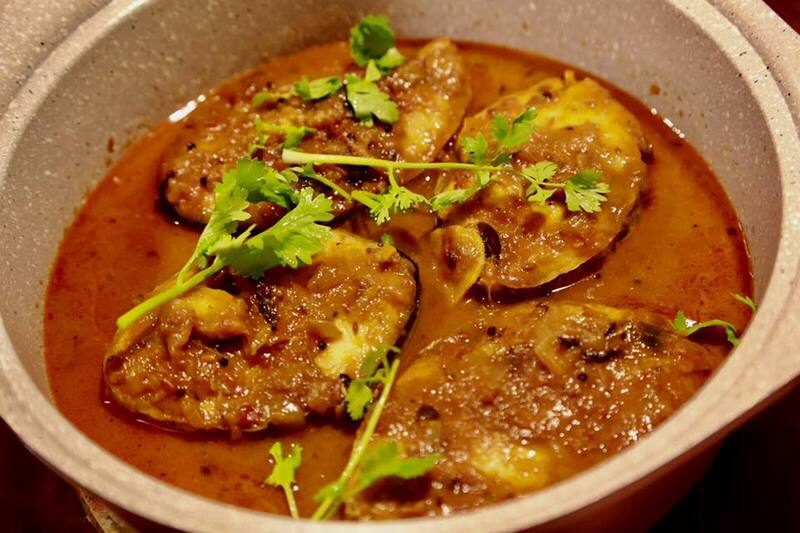 with the entertainer app, this lower priced S$21 fish curry is free. my own masala fish curry using house brand ready gravy is a lot better. i use batang fish (ikan tenggiri or spanish mackerel), fried first, firm & tasty & sweet. 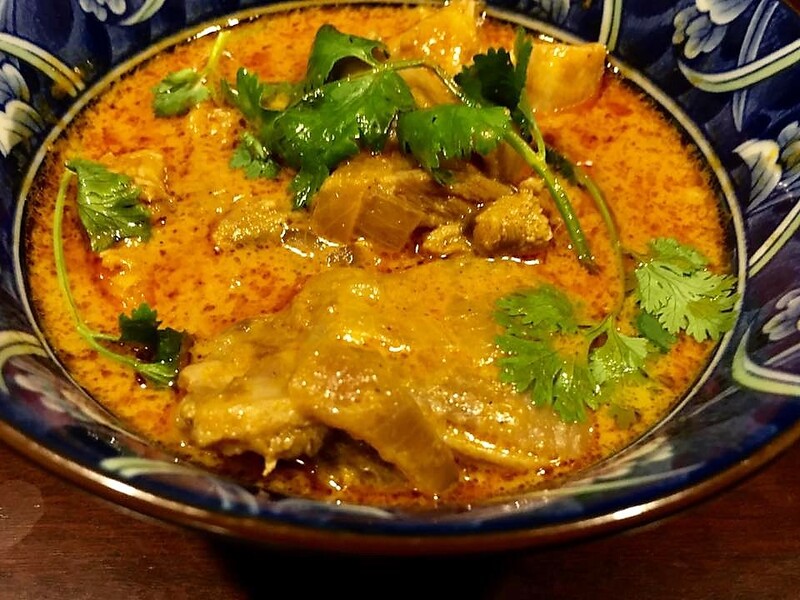 the curry also very good but can’t say better than this malabar curry flavour. 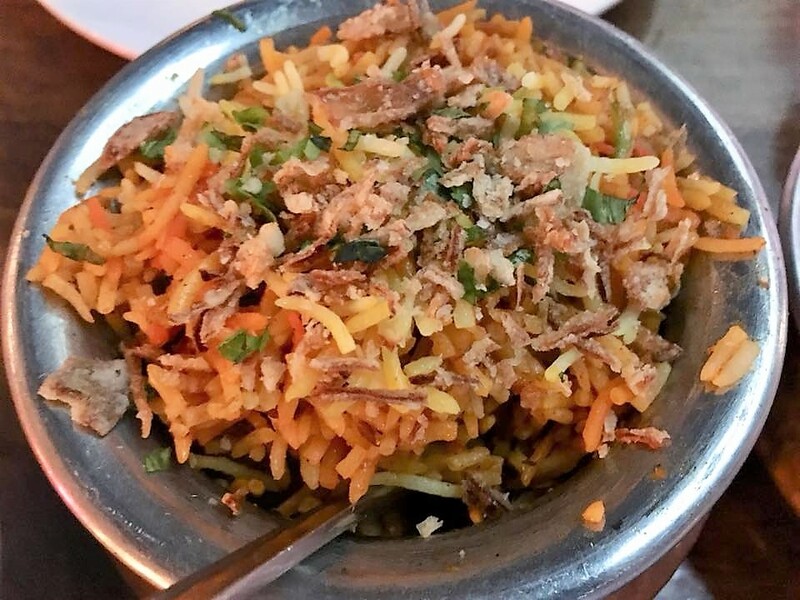 the lamb biryani also pedestrian. good enough biryani i guess but nothing great. the lamb was soft & sinewy rather than tender with nice bite. 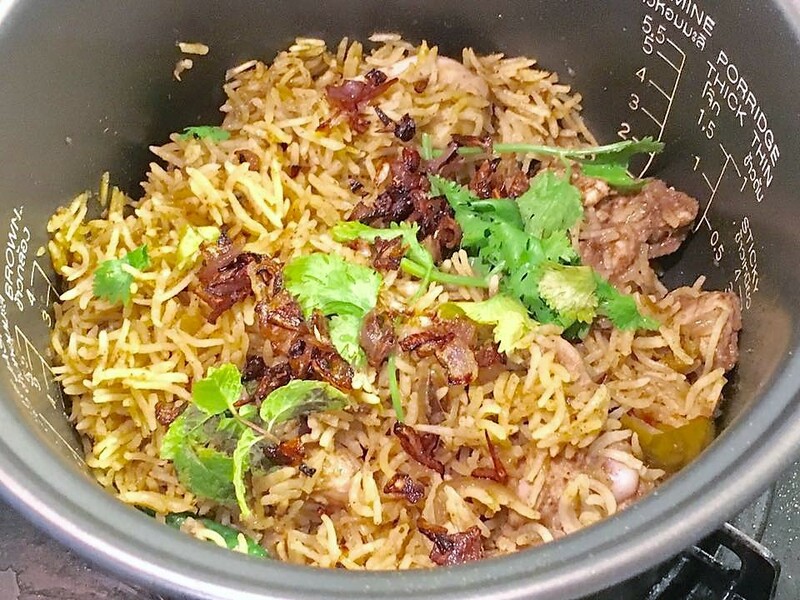 again, my own chicken biryani is really much better, both the very tender chicken & very flavourful biryani. 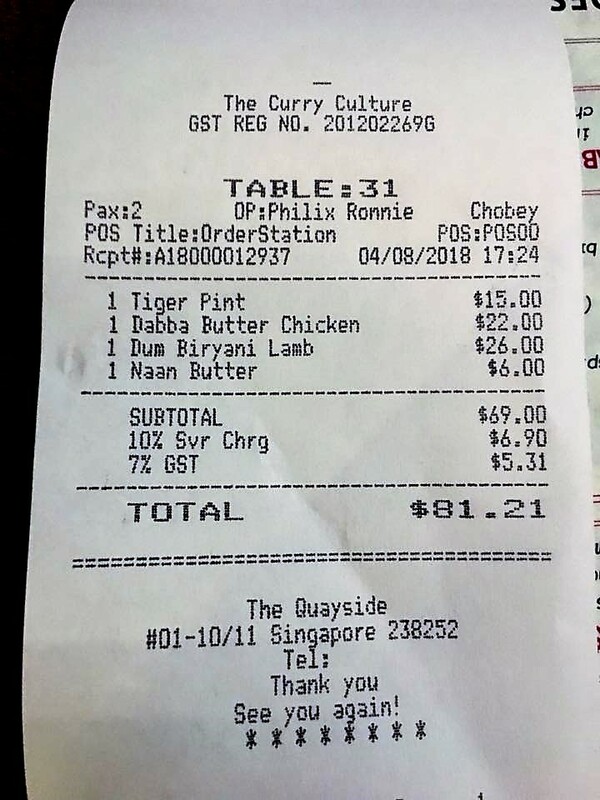 daughter bought dinner, S$81 for 3pax after entertainer app 1 dish discounts, inclusive of S$15 beer. after dinner we walked over to laurent..
i had a piccolo latte (not as good as the silky smooth one at tiong hoe). 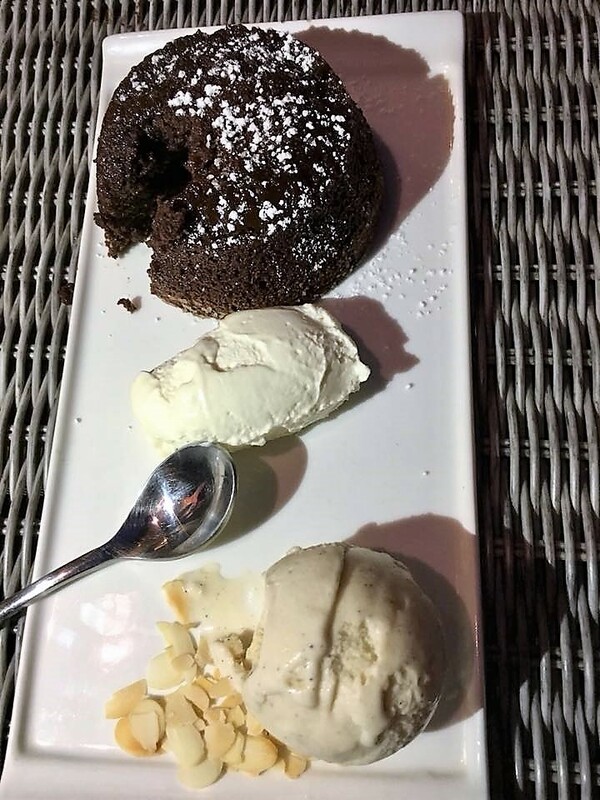 daughter ordered a lava cake..
the 15mins (they say) became 1/2hr wait & there was ZERO lava (see above photo)..so brownie isit? i told the server..she confessed that first time they took out of oven cake not ready so they did again in oven second time! no wonder no lava! really not the right thing to do for a specialty pastry shop especially for a S$14.80++ lava cake. anyway they refunded so got back like S$16…. it was a wonderful evening. we chatted usual family stuff & chill over dinner & coffee.